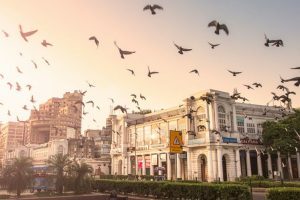 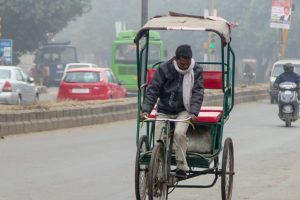 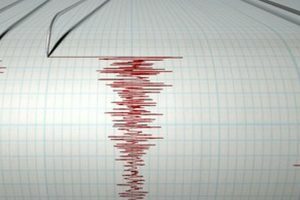 Continue reading "Cold Sunday in Delhi"
Continue reading "Cold Saturday in Delhi"
Continue reading "Pleasant Thursday in Delhi"
An earthquake measuring 4.2 on the Richter scale stuck Delhi and NCR areas on Thursday. 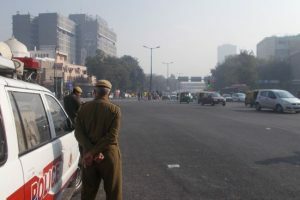 The maximum temperature is likely to hover around 28 degrees Celsius. 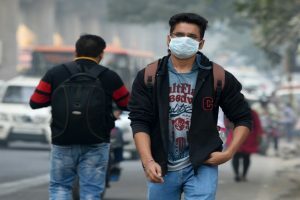 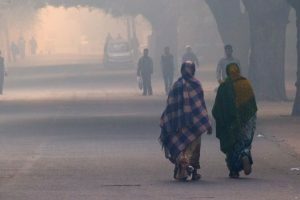 Continue reading "Clear morning in Delhi"
The maximum and the minimum temperatures are expected to hover around 30 and 14 degrees Celsius respectively. 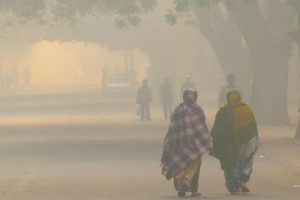 Air pollution level hit record high in New Delhi in the past week following Diwali celebration. 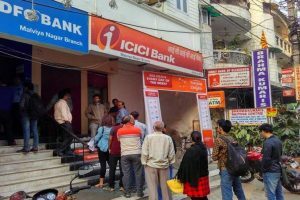 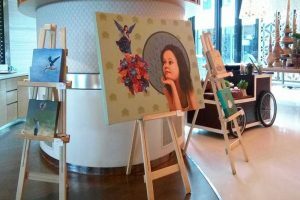 Continue reading "Art exhibition presents memoir of Delhi"
Security has also been beefed up in banks and ATMs in view of the expected rush even as people fumed over the idea of waiting in long queues on a working day. 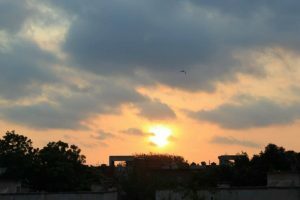 The maximum temperature is expected to hover around 28 degrees Celsius. 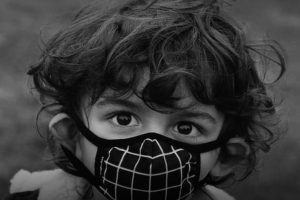 Continue reading "Delhi citizens to march for their right to breathe"